Bronislaw Malinowski's path-breaking research in the Trobriand Islands shaped much of modern anthropology's disciplinary paradigm. Yet many conundrums remain. For example, Malinowski asserted that baloma spirits of the dead were responsible for procreation but had limited influence on their living descendants in magic and other matters, claims largely unchallenged by subsequent field investigators, until now. 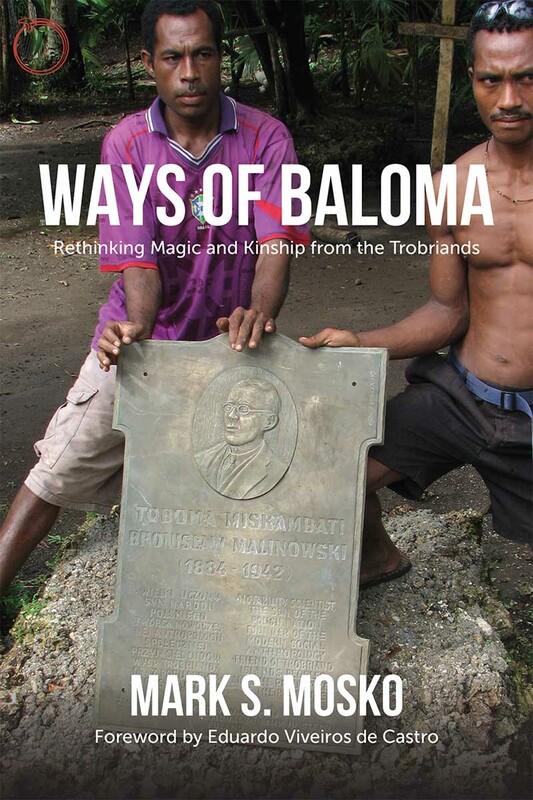 Based on extended fieldwork at Omarakana village – home of the Tabalu "Paramount Chief" – Mark S. Mosko argues instead that these and virtually all contexts of indigenous sociality are conceived as sacrificial reciprocities between the mirror worlds that baloma and humans inhabit. Informed by a synthesis of Strathern's model of "dividual personhood" and Levy-Bruhl's theory of "participation", Mosko upends a century of discussion and debate extending from Malinowski to anthropology's other leading thinkers. His account of the intimate interdependencies of humans and spirits in the cosmic generation and coordination of "life" (momova) and "death" (kaliga) strikes at the nexus of anthropology's received wisdom, and "Ways of Baloma" will inevitably lead practitioners and students to reflect anew on the discipline's multifold theories of personhood, ritual agency, and sociality. Mark S. Mosko is professor emeritus in the Department of Anthropology in the School of Culture, History, and Language at the College of Asia and the Pacific at the Australian National University.